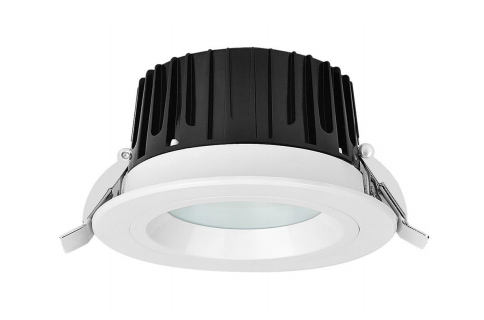 LED ECO Co.,Ltd is a Thai limited company with western management, our lighting brand name is ECO-LED. We have been supplying LED lighting within Thailand since 2010 , but our experience goes back much further. 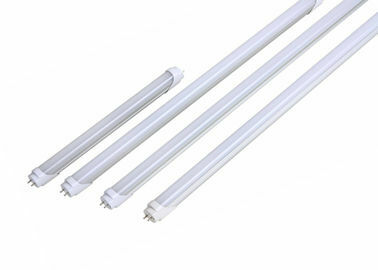 We have been working with the same manufacturer for 8 years in LED lighting supply. 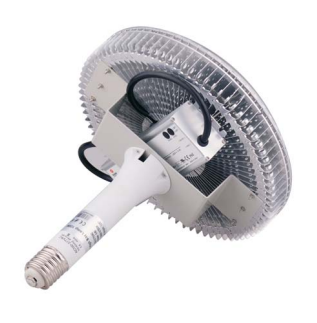 Our manager worked as overseas sales manager for 2 years selling LED lighting in Europe and Australia. The most recent overseas project is the presidents palace in Sri Lanka. 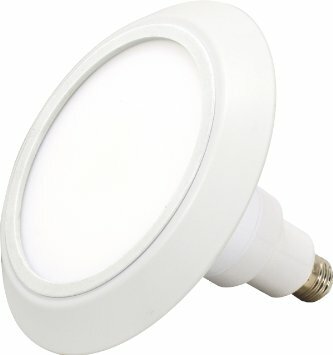 In 2010 we formed Lighting technology UK selling the same European standard LED products in the UK. In Thailand Eco-led began 6 years ago and we supply the same high quality products here as we do elsewhere in the world. Our unique relationship with the manufacturer as sole trader in Thailand means we can sell high quality products and still be competitively priced. Working together so closely with our manufacturer we can also give good, long and genuine warranty periods and excellent after care. We have many satisfied customers in Thailand and have worked with some of the biggest developers and hotel chains as well as working with many other businesses in their transition to our energy saving lighting. In 2015 we began working with a Belgian LED research and development company that specialise in developing new LED lighting for the industrial sector . This means we are often the first supplier in Thailand to have the latest technology and we can also offer market beating prices . Now we have moved some of our focus to working with factories , warehouses , offices etc in Thailand and are specialists at providing the correct lighting products for each situation. We give a full professional service including dialux simulations and companies that work with us save a lot of money as we help to make their business more energy efficient.